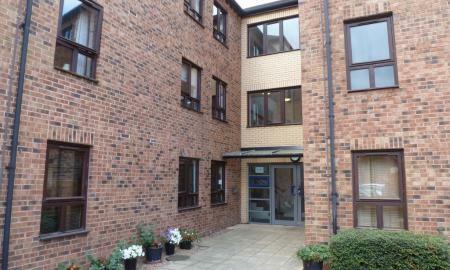 **ATTENTION INVESTORS**Martin and Co - Wakefield are pleased to bring to the market this portfolio of apartments. Within the portfolio are One, Two Bedroom Apartments and Two, One Bedroom Apartments. All finished to a high standard. Martin & Co are pleased to welcome to the Market this Well Presented One Bedroom Apartment just a Two Minute Walk away from Wakefield City Centre. 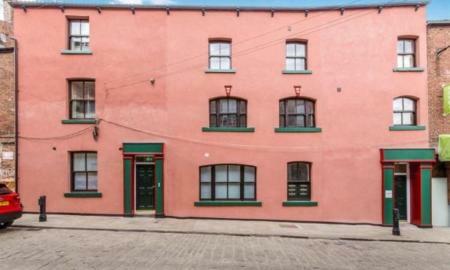 Having Original Sash Windows and Features, and being Set Out Over Two Levels, this apartment is ideally Suited to a Professional Individual or Couple and a Great Opportunity for Investors looking to Buy to Let. 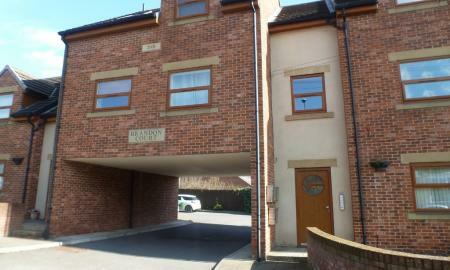 Martin and Co - Wakefield are pleased to offer to the market this Second Floor Two Bedroom Apartment in Alverthorpe. 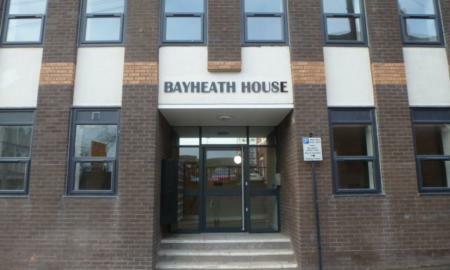 The apartment is of an Excellent Size and Location with Wakefield City Centre only a Few Minutes Walking Distance. 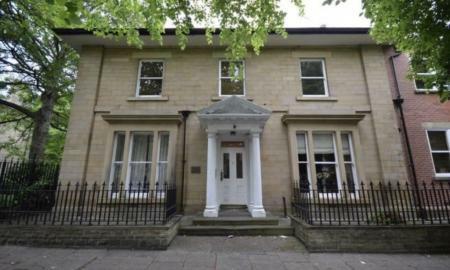 Martin and Co - Wakefield, are pleased to bring to the sales market this exceptional first floor apartment. 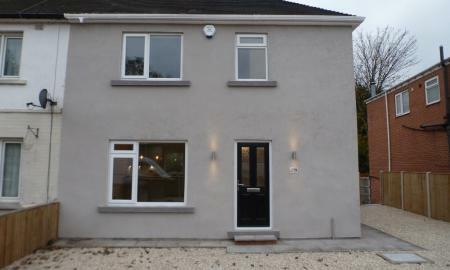 Available with large kitchen diner with a standard of finish to the kitchen in including integrated appliances and granite worktops, Two good size bedrooms, house bathroom. Martin and Co - Wakefield, are pleased to bring to the sales market this exceptional first floor apartment. 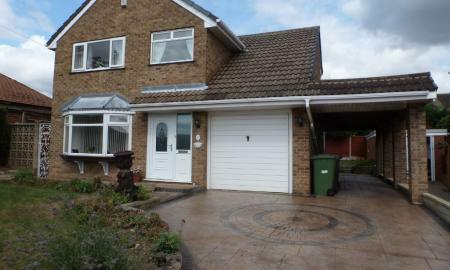 Available with large kitchen diner with a standard of finish to the kitchen in including integrated appliances and granite worktops, good size bedroom, house bathroom. Martin and Co are pleased to welcome to the market this Modern One Bedroom First Floor Apartment in Woodlands Village, for a 50% shared ownership. 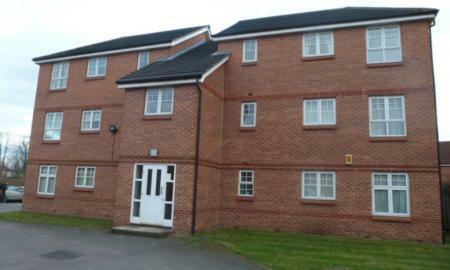 Situated in a quiet secure apartment complex, located close to Wakefield City Centre. The apartment has a spacious lounge area which joins onto the kitchen which is of modern design complete with wall and base units, appliances include fridge freezer, hob and oven, and double bedroom. The bathroom is well presented with shower over bath, with utility storage cupboard which holds a washing machine. Communal parking is available.